The Premier League title race is heating up. But, Gameweek 34 kicks off with an interesting clash between Leicester City and Newcastle United. The Magpies are looking to get over the line and secure their Premier League status for another season while Leicester are looking to finish seventh after a good run of results under new manager Brendan Rodgers. Tottenham will be without key man Harry Kane as they face already-relegated Huddersfield. Manchester United will look to pile on the pressure on other top four contenders when they face West Ham Unkted on Saturday. But, Sunday is the big day for Gameweek 34. 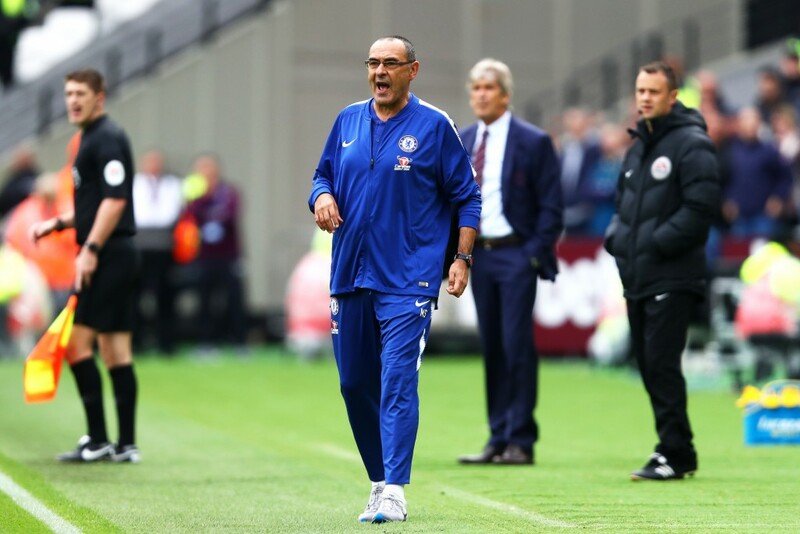 Apart from Crystal Palace vs Manchester City, we also have Liverpool going up against Chelsea – a fixture that could have massive repercussions for either side if they end up on the losing side. Underdog Bets Result: None from four. 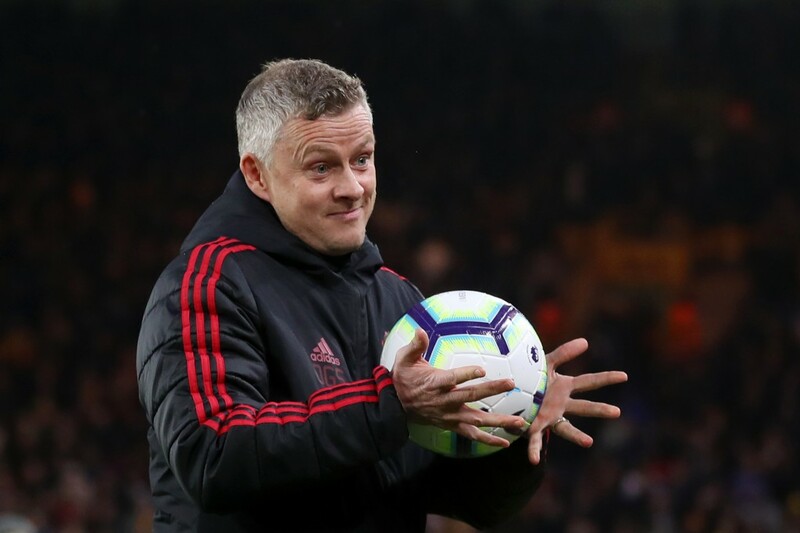 Ole Gunnar Solskjaer steadied the ship and gave fans hope of finishing in the top four. But, a couple of lapses has seen them fall to sixth and chasing the fourth spot. The Red Devils need to win, especially with the prospect of Chelsea potentially dropping points against Liverpool on Sunday. West Ham are on the verge of a top half finish and will be looking to egg on to at least finish in the top half. But, United should be motivated to bounce back from the Barcelona defeat and the Wolves loss. Expect a United win on Saturday. The game everyone is looking forward to. Chelsea have improved but are yet to show they are a solid unit. Liverpool are racking up wins but have not looked as impressive as earlier, having been made to toil for the three points recently. Expect a rather cagey affair which could end in a draw as the two teams look to avoid defeat. The Everton defeat rocked Arsenal’s top four ambitions a bit and they will be up against another strong team in the form of Watford. Watford are undefeated in their last five games at Vicarage Road and will be looking to extend their unbeaten run at home. Arsenal have looked a bit troubled and could face a bit more on Monday night. Everton should continue their winning run when they face Fulham. Manchester City will not let the title slip after gaining advantage and should make it work against Crystal Palace. Tottenham could be in for some difficulties against Huddersfield without their main man Harry Kane.